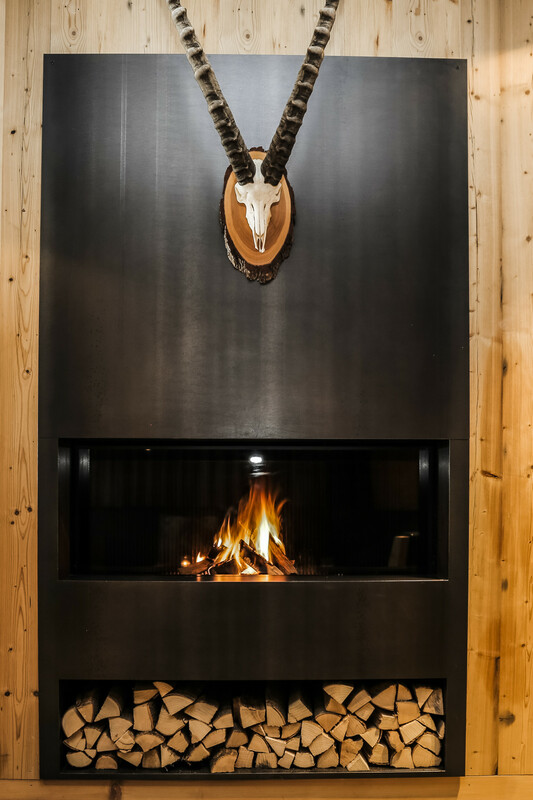 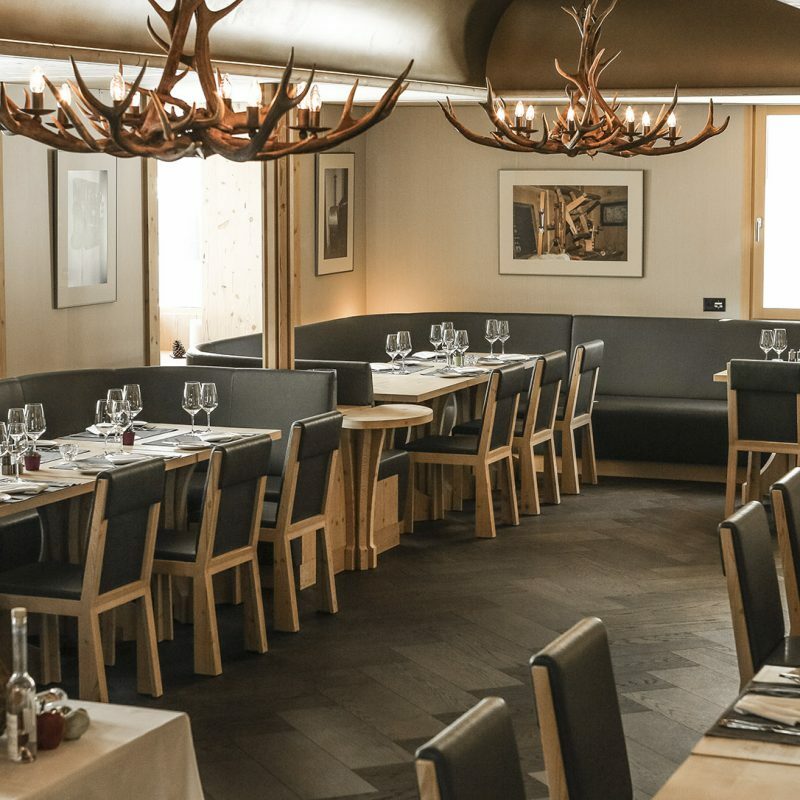 At BESTZEIT Lifestyle & Sport Hotel, everything is about the Bündner cuisine. 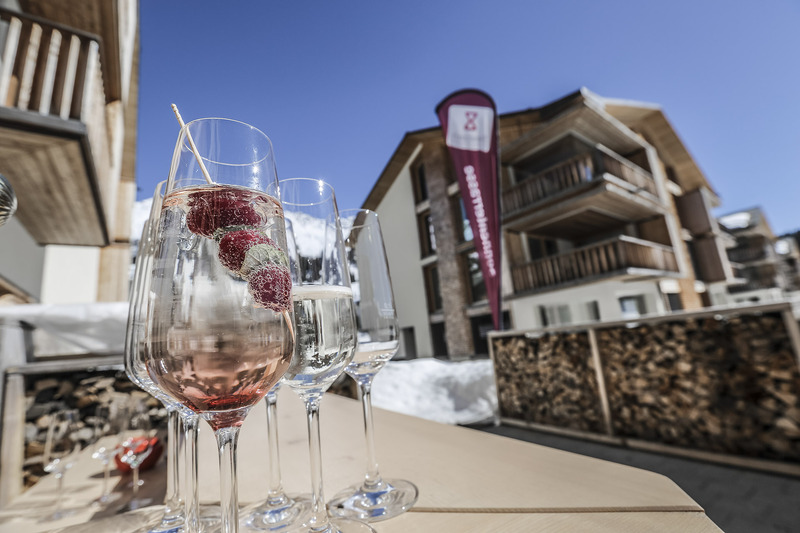 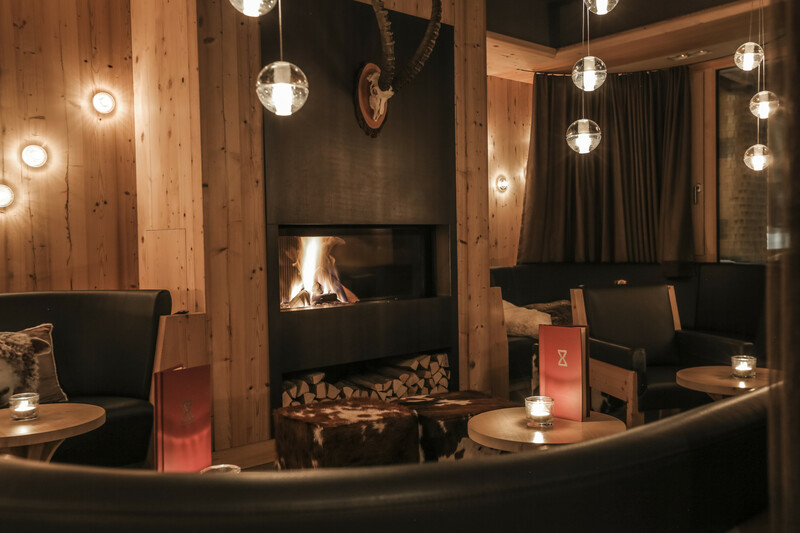 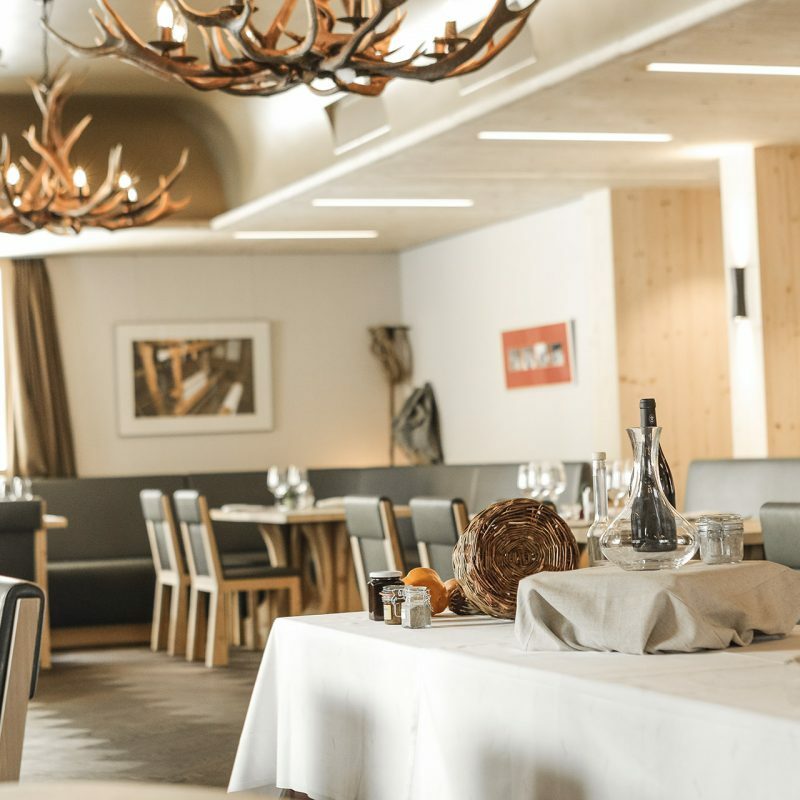 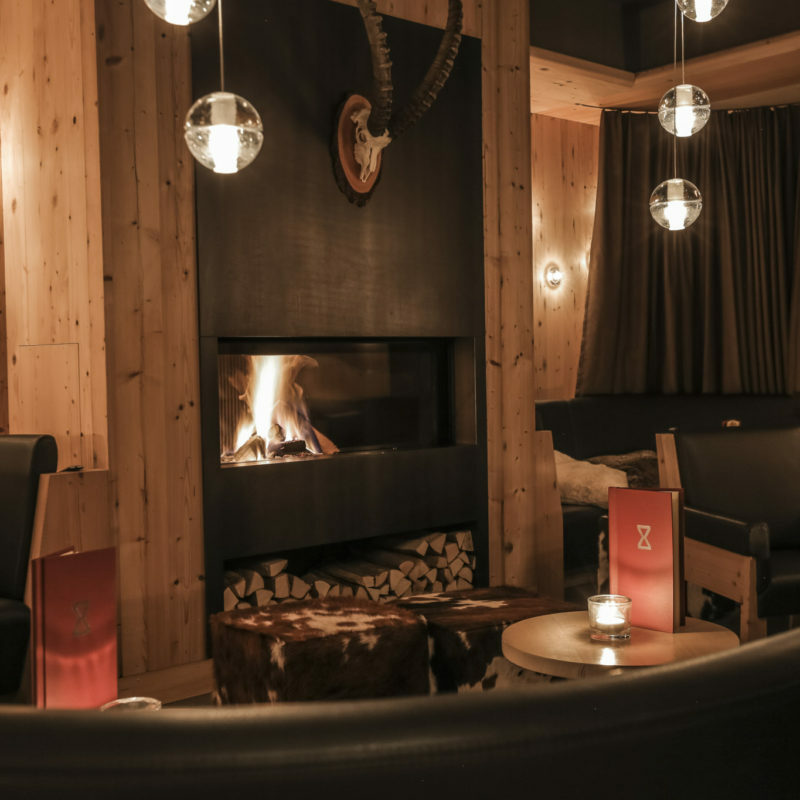 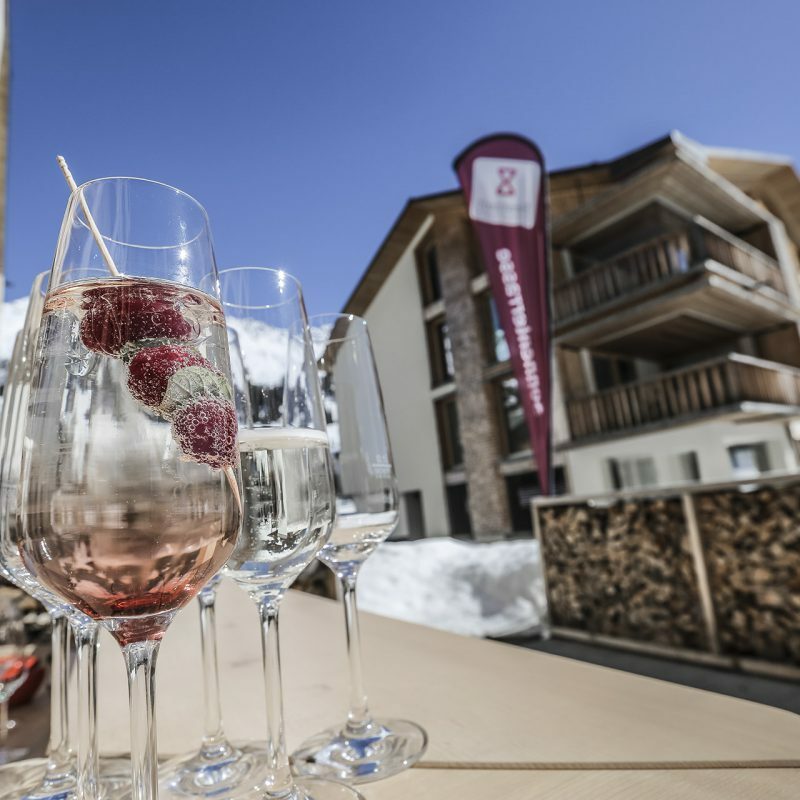 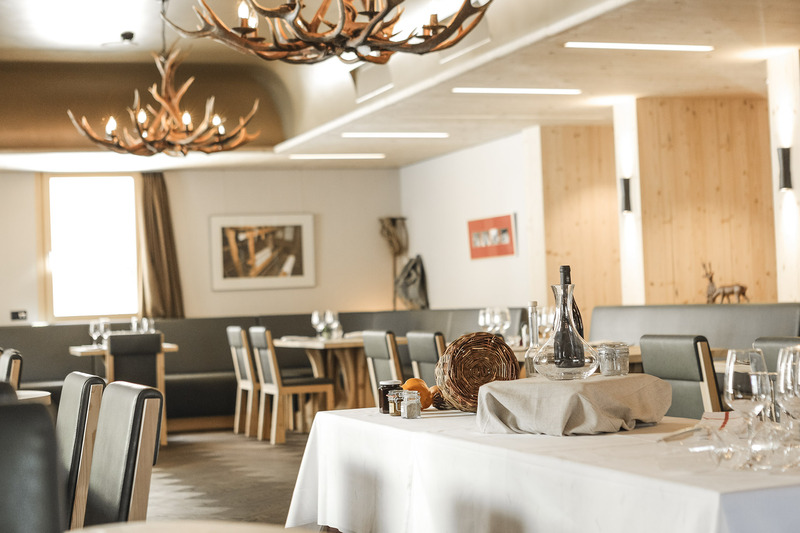 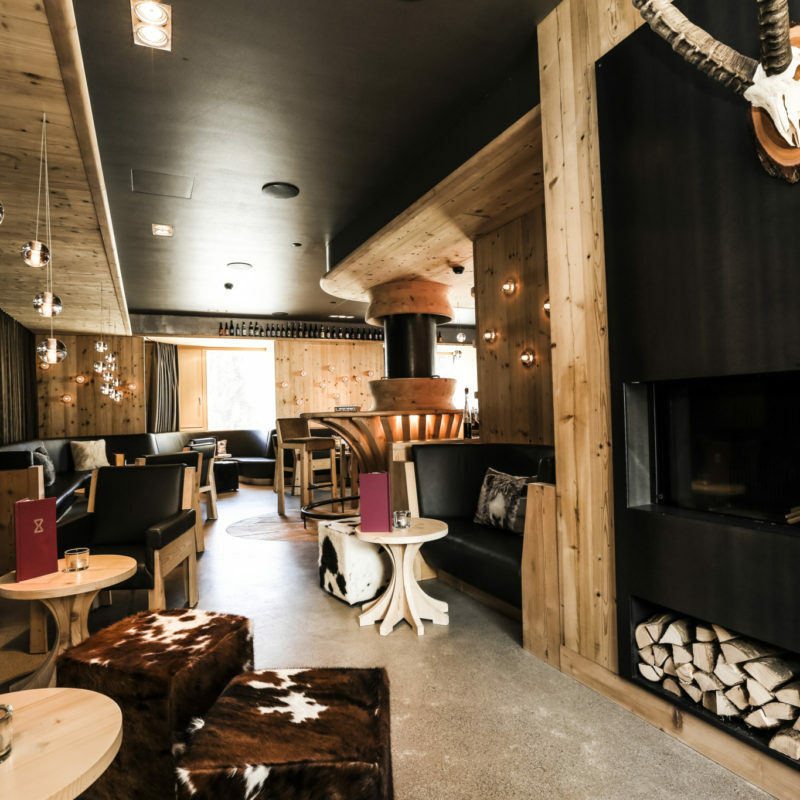 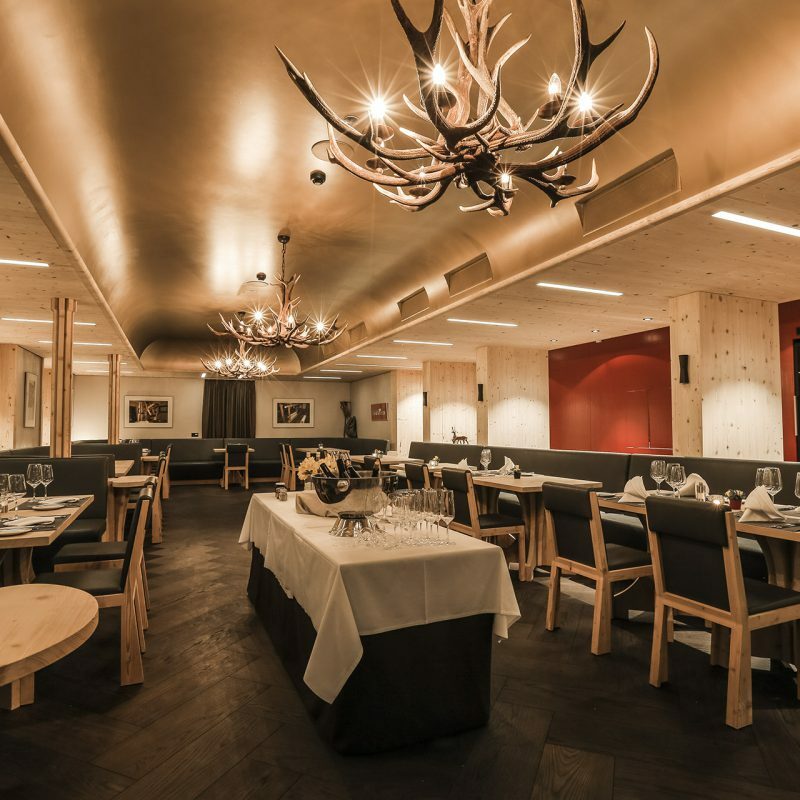 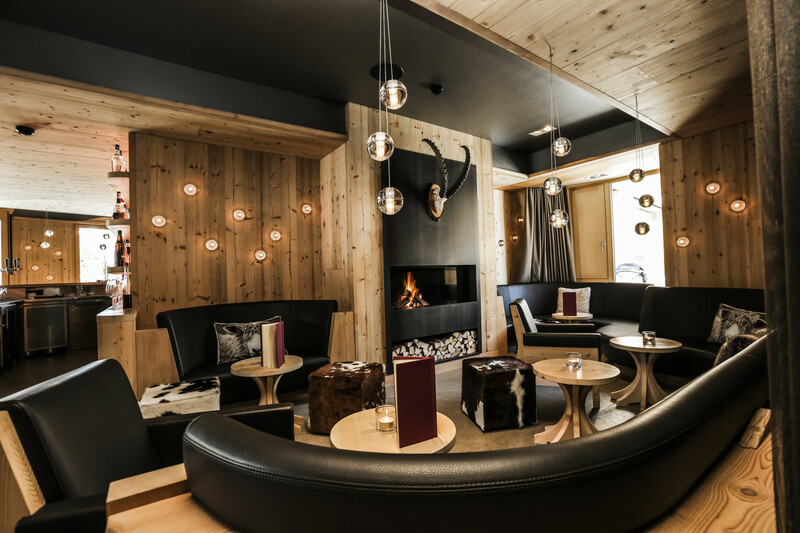 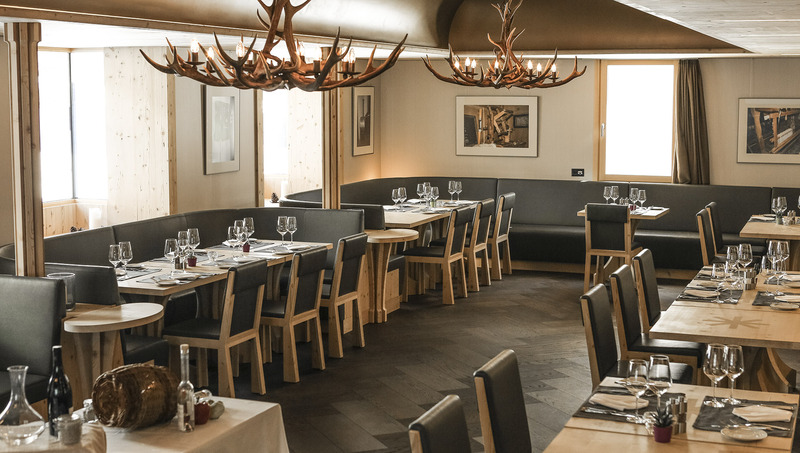 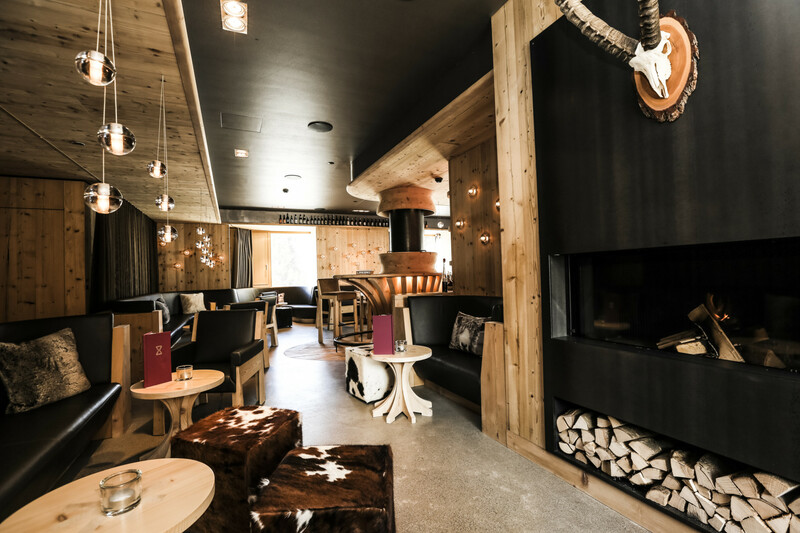 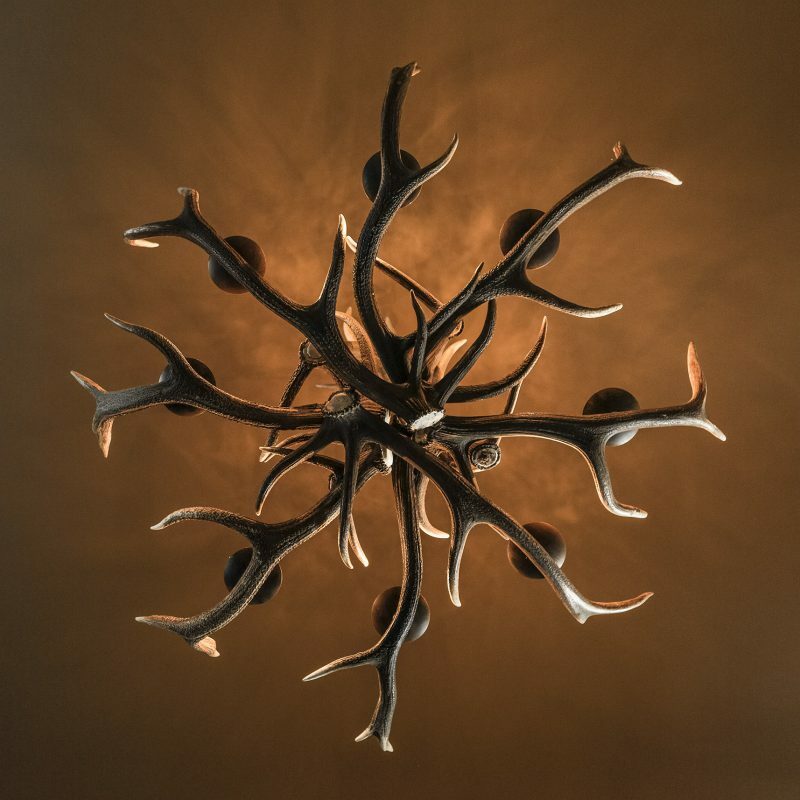 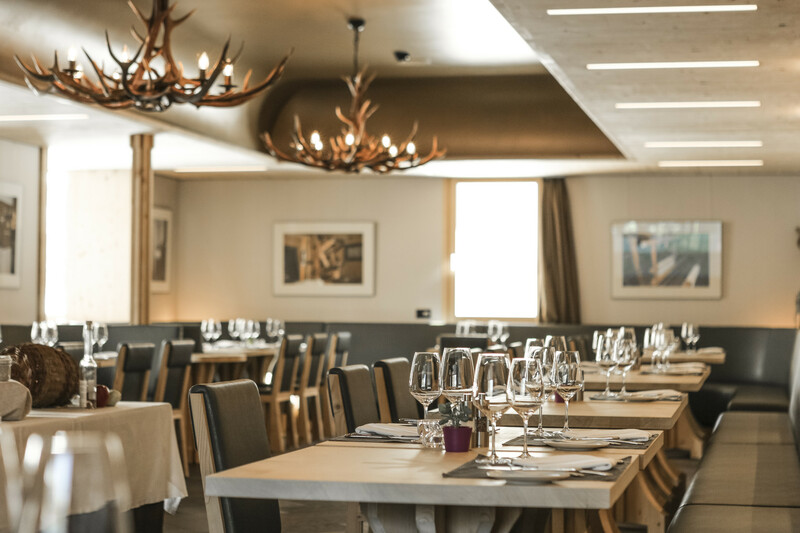 Under the slogan «Back to the Roots», the kitchen team of the Allegra restaurant creates magic on the plates of guests with all kinds of reinterpreted specialities from the Canton Grisons. 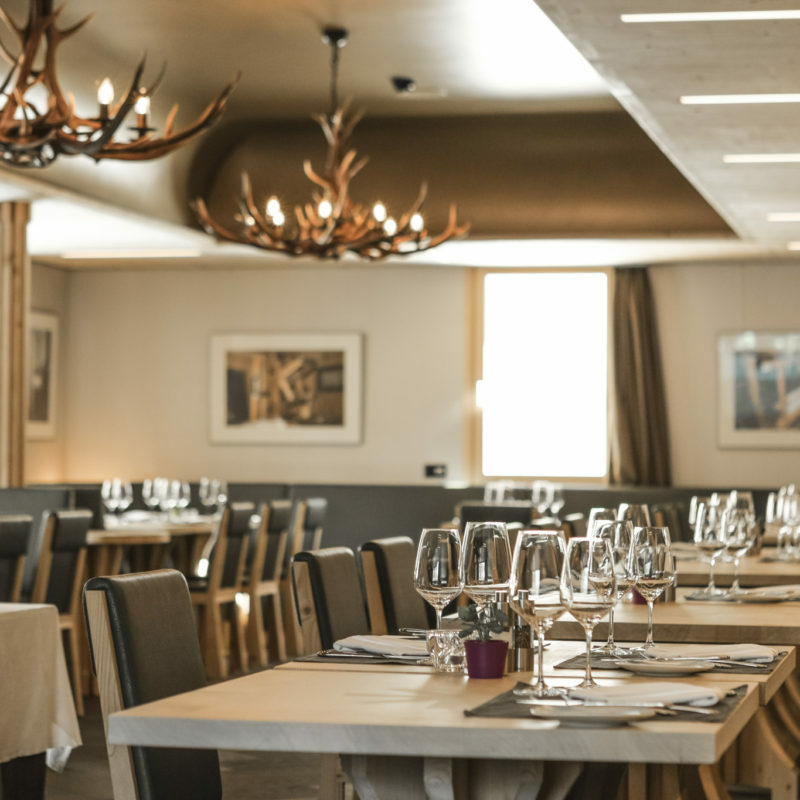 We attach particular importance to sustainably produced products and a variety of dishes. 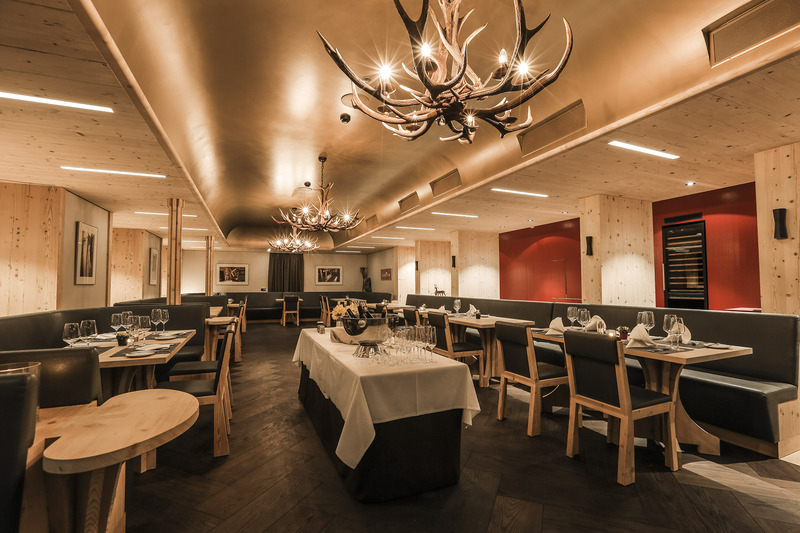 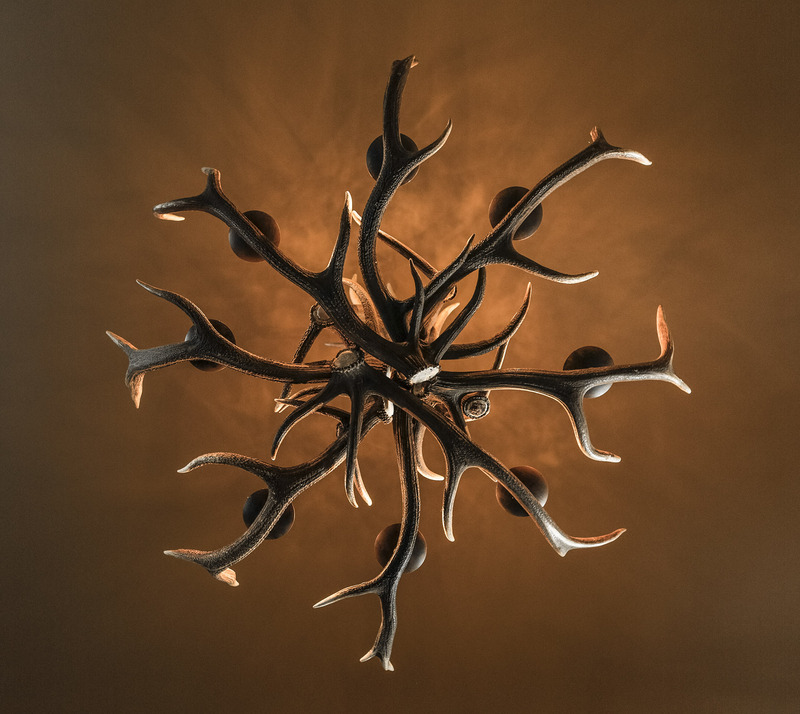 One more reason for us to go back to the roots – and dedicate ourselves even more to the traditional Bündner cuisine. 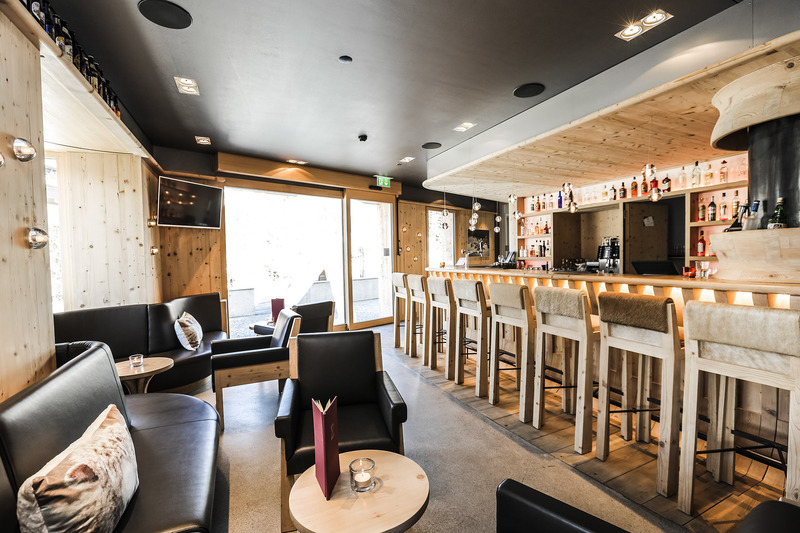 As an alternative to the Allegra Restaurant, you can also enjoy food and drink in the open air on our sun terrace. 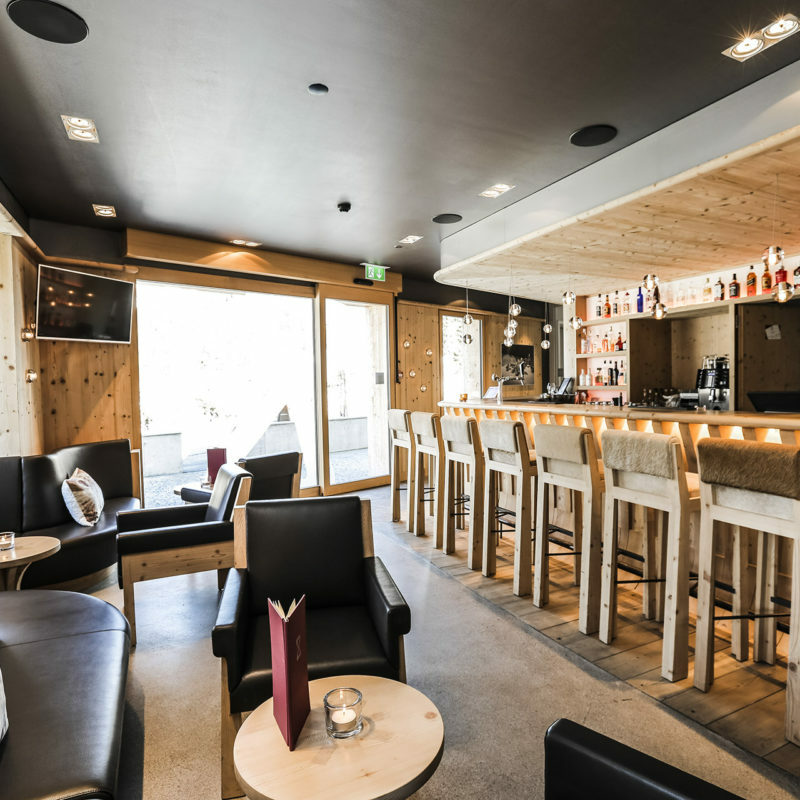 Let yourself be pampered on our idyllic terrace, as you sit and let your batteries recharge. 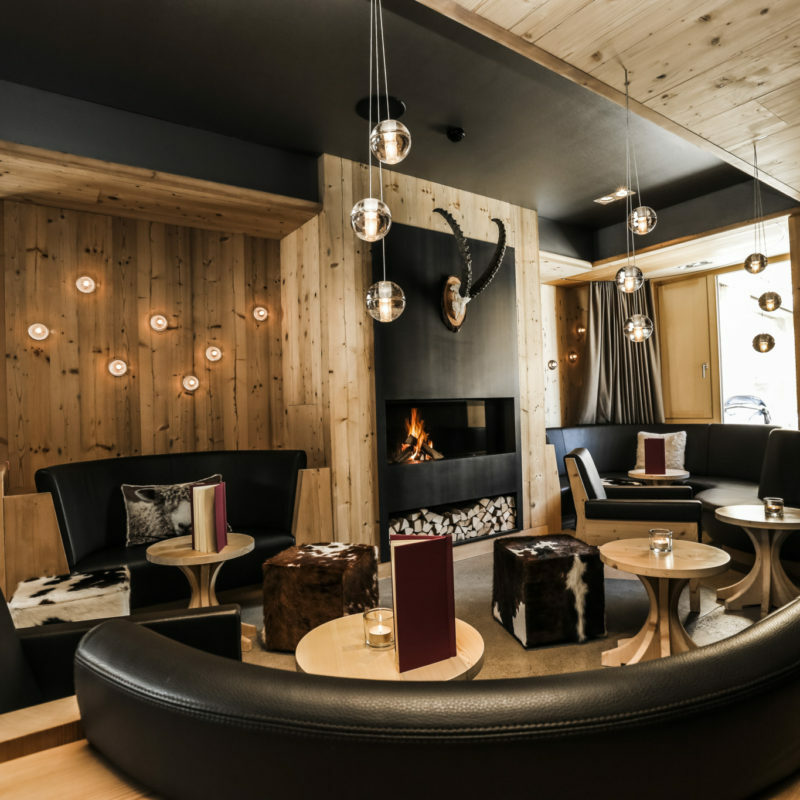 You can also enjoy the facilities of our Cigar Lounge. 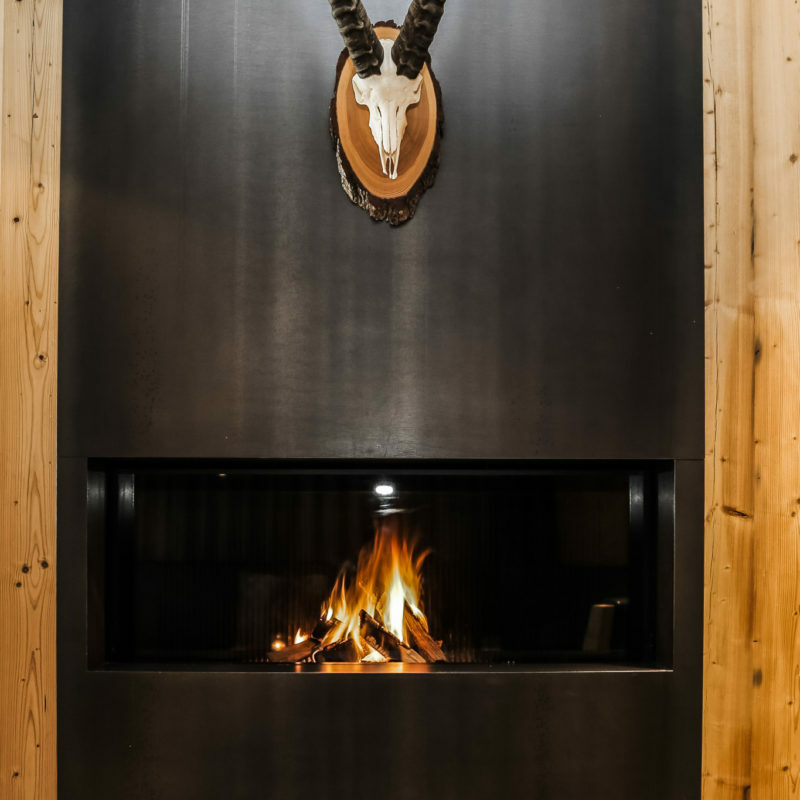 However you choose to spend your day and evening, our mission is to ensure that your stay with us is one of pure enjoyment.